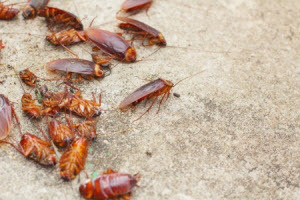 We provide reliable and effective residential pest control services for your home as well as commercial services for your place of business. Termite control in Atlanta is serious business. 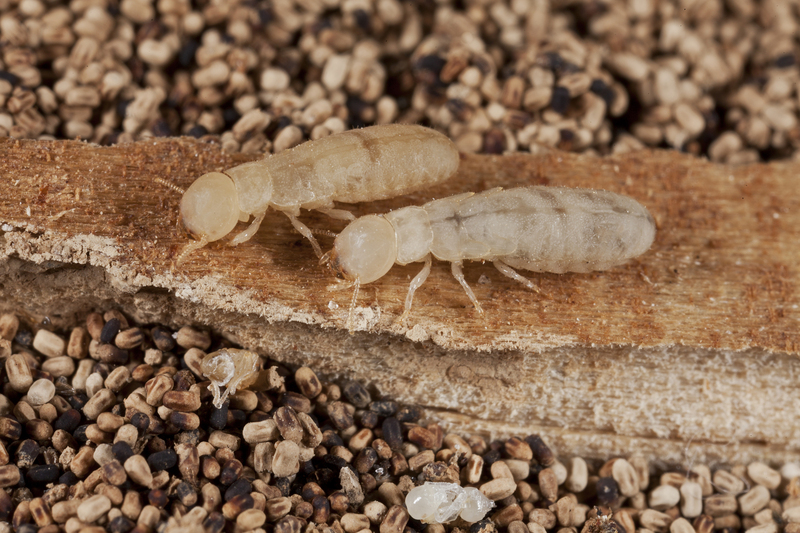 Our highly trained professionals are ready to design and implement a custom termite protection plan to protect what’s likely one of your largest investments, your home or place of business! Wildlife is an everyday part of our lives in Metro Atlanta. Don’t let nuisance wildlife pose a threat to you, your family, or your property. Call us for fast action to remove any problem animals from your home or business. 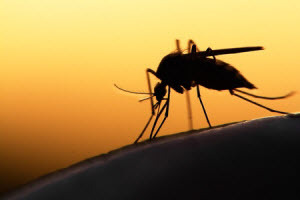 Mosquitoes are known vectors of dangerous diseases such as West Nile virus, malaria, various strains of encephalitis, and dengue fever. 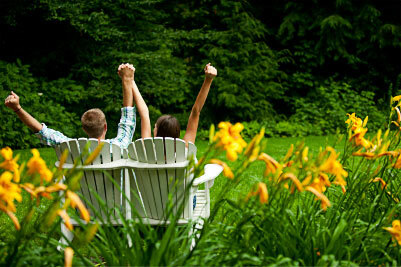 Reduce your exposure and help protect the health of your family and pets with our mosquito control reduction programs! 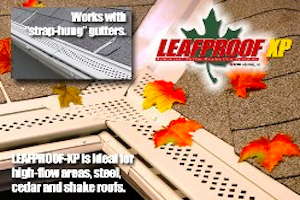 We offer a patented gutter protection system that fits any residential gutter system. Not only does our gutter protection system save you the time and expense of cleaning gutters, it also prevents clogged gutters that can be home to many insects period. 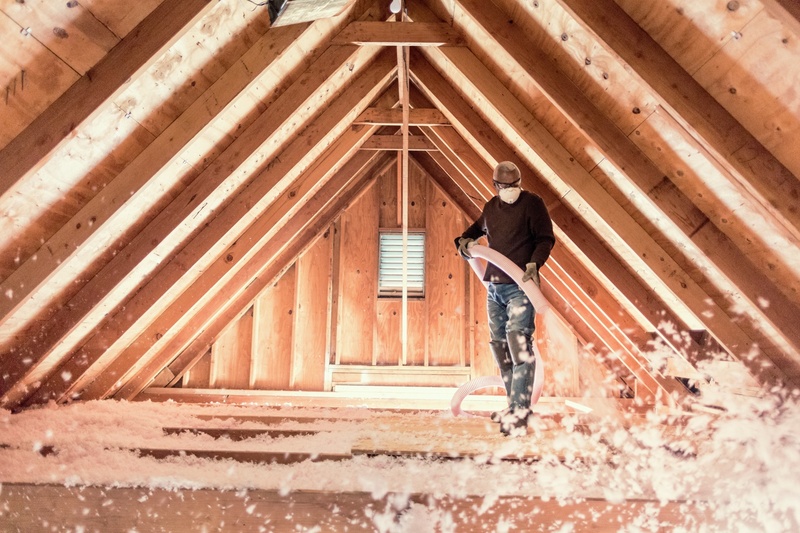 We have the ability to quickly add cellulose insulation to an attic which will provide a substantial reduction in home energy costs. Our insulation upgrades will immediately begin to reduce your utility bills. We understand that while protecting your home, family, and business from pests is important, so is saving your hard-earned money. Enjoy saving money on our quality pest, termite, and wildlife control services with these valuable coupons! Not Valid with any other offers. Coupon Expires December 31, 2019. 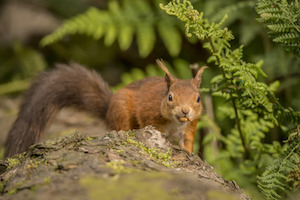 There are many pests and rodents that are common to the Atlanta area. 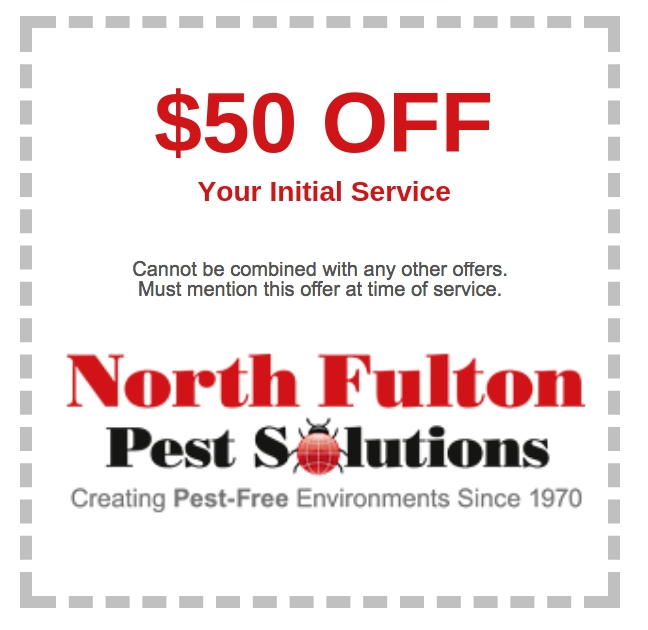 For over 40 years, North Fulton Pest Solutions has been protecting homes and businesses just like yours. We’re a third generation, locally-owned and family-operated business. 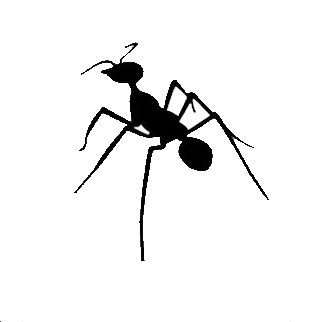 Our knowledge of insects enables us to determine the best possible pest control solution for any situation. We invite you to ask us a question about Georgia insects, or about our pest control services. We’re proud to provide you with family and pet-friendly services that are far superior to other pest control companies, including both larger national and regional pest control firms. 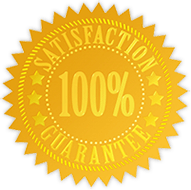 We even back all of our annual service programs with our No Hassle, Money-Back Guarantee. Top Rated with the BBB, Google, Yelp and more!